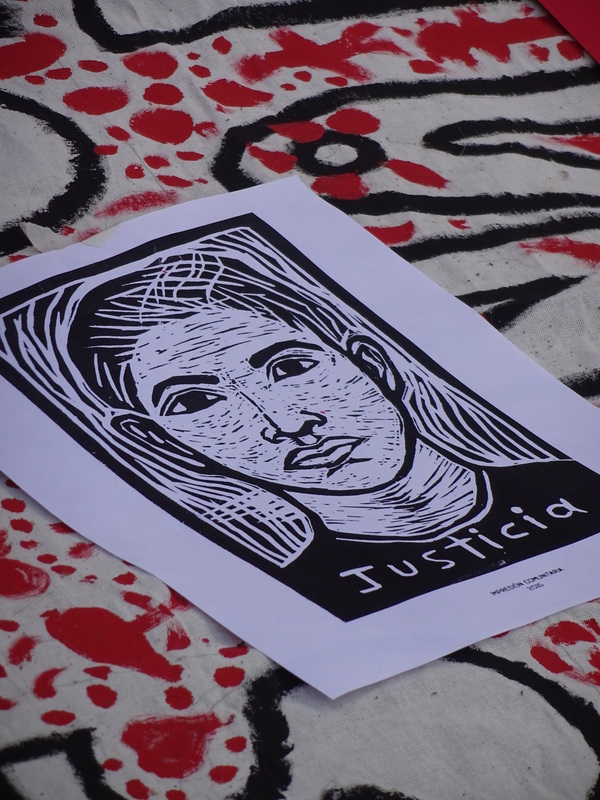 After five days of sit-ins near the presidential residence of Los Pinos in Mexico City, parents of the 43 students forcibly disappeared in Iguala, Guerrero, suspended their protest on 1 December. The catalyst of this action was their meeting with the Attorney General Arely Gómez González, who announced to the families the creation of an Office for Specialized Investigation, which will be assessed by the Interdisciplinary Group of Independent Experts (GIEI), from the Inter-American Commission on Human Rights (IACHR). Vidulfo Rosales, lawyer for the families of the disappeared students, declared that the creation of this new office for investigation signifies a change in the federal government’s posture, rejecting the line of investigation known as the “historical truth” and instead investigating new lines proposed by the GIEI report. “The creation of a new office is the beginning, but for us it is significant because we are starting a new phase in the investigations, and for this reason I have some hope for the parents,” he said. According to Cimac News, the relatives will meet each 15 days with members of the Office and monthly with the Attorney General’s Office (PGR) to monitor progress in the case. It bears mentioning that the government attempted to close the case and has failed to observe several of the agreements previously made with the families. In this way, the families gave a vote of confidence in the new office, being accompanied by the GIEI. “We’re going to go, but we’re going to continue struggling. We hope that they do what they say,” added the father of one of the disappeared students.